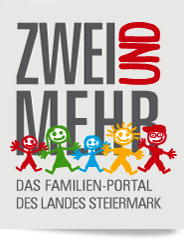 We are family - Ash Wednesday 18.02.2015. 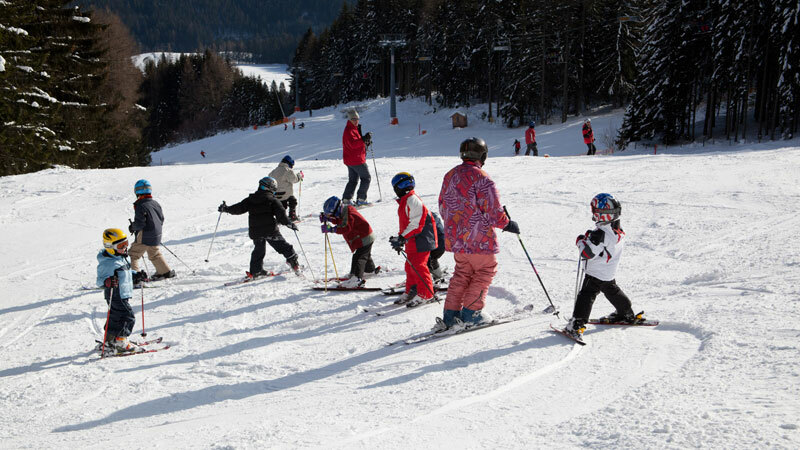 The fully equipped ski and snowboard rental and the regarding service department with the latest technical standard offer you a full and comfortable service for your equipment. 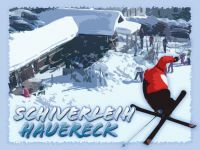 You can find general information and prices on the regarding Website of Skiverleih Hauereck.